Bucket And Shovel With Mineral Rich Gravel. Ready To Classify And Pan For Gold And Gemstones. Fun Activity Of Prospecting For Gold. Lizenzfreie Fotos, Bilder Und Stock Fotografie. Image 104763742. Standard-Bild - Bucket and shovel with mineral rich gravel. Ready to classify and pan for gold and gemstones. Fun activity of prospecting for gold. Bucket and shovel with mineral rich gravel. Ready to classify and pan for gold and gemstones. 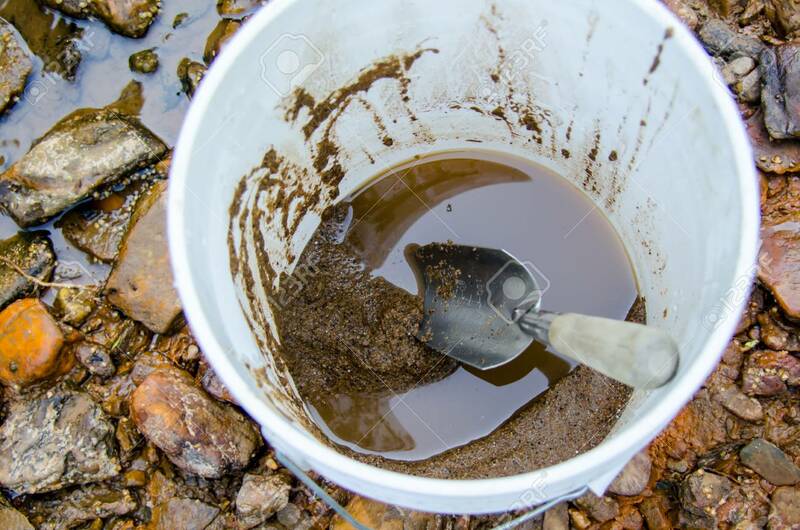 Fun activity of prospecting for gold.